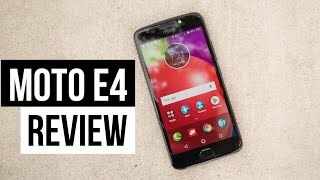 Motorola Moto E4 which is from low-end price segment. In Pakistan now this brand is official and now you can easily buy this phone from your nearest markets. After a short intro now it is time to take a look at Motorola Moto E4’s specifications. 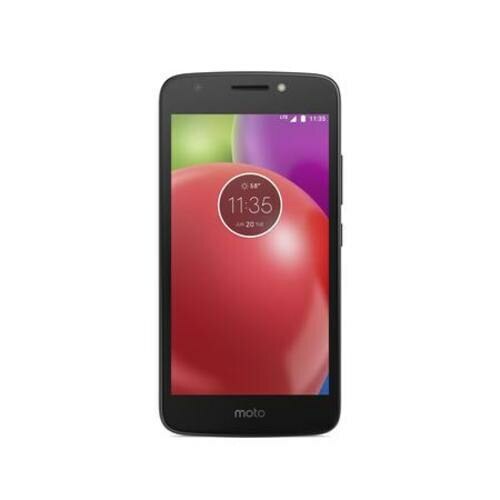 5.0 inch LCD has packed the IPS display panel which is equipped with 720 x 1280 pixel resolution where pixel density of Moto E4’s display is 294 pixel per inch. 16M colors bring life to boring and dull display and it also sports multi-touch which comes in handy while using your smartphone with more than one finger. Moto E4 by Motorola is sprinting with a quad-core processor which is embedded on Mediatek chipset. 2 GB RAM is managing your multi-tasking and 16 GB native storage of Motorola E4 is used to take care of all data. You will be surprised when you will know that Android OS v 7.0 Nougat is running through the veins of this amazing Motorola Moto’s E4.